As our clients' most trusted advisor, the team at Covenant Wealth Strategies is a catalyst; striving to build financial security, see dreams fulfilled, and create enduring legacies. Walking through our doors, clients often find it impossible to escape the rich history and deep tradition of our building. 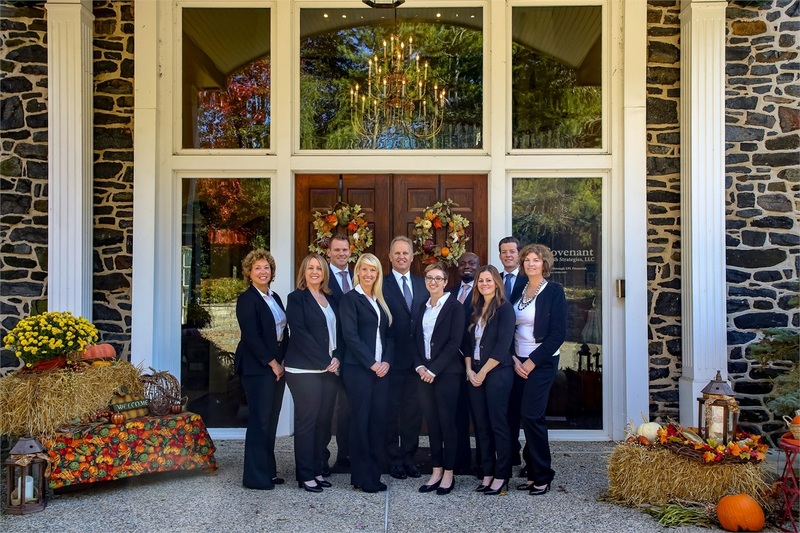 In a world of commercialized, impersonal offices, the 200-year-old stone barn we now call Covenant Wealth Strategies makes an immediate impression. Like the stone barn, you will soon find the solid foundation on which our firm rests is a direct reflection of the time-tested relationship we form with individuals and their families. Rooted in a strong sense of community, our team endeavors to be one of the first five people our clients call in times of transition. We understand this position is earned through trust and sustained through exceptional service. Each interaction then becomes an opportunity to exceed your expectations by delivering focused financial planning with a tailored touch. We are committed to help you pursue financial independence by devising strategies for you success. Partnering with you allows us to live our purpose-driven mission to act as a catalyst for your future. We’ll strive to help you build financial security, to see your dreams fulfilled, and to create enduring legacies. Together, we can develop a long-lasting relationship shaped by your goals and enriched by our expertise.